Since last year, Hope South Florida had been offering weekly showers at locations in Fort Lauderdale and Pompano Beach. 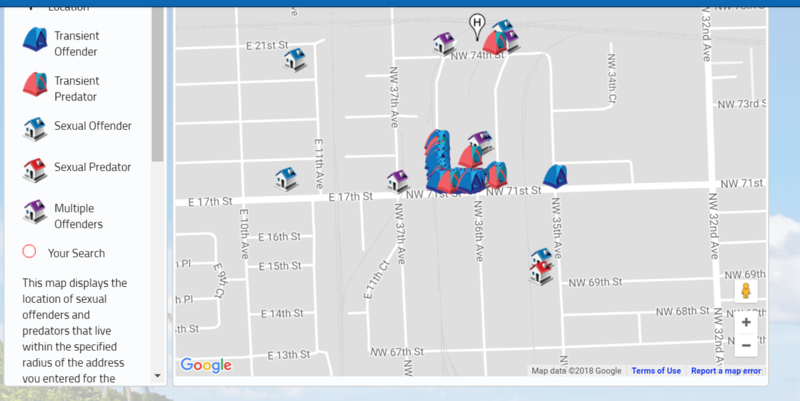 Now the mobile showers are being shut down because of a Fort Lauderdale code violation. Listen to the full episode of The Florida Roundup here. 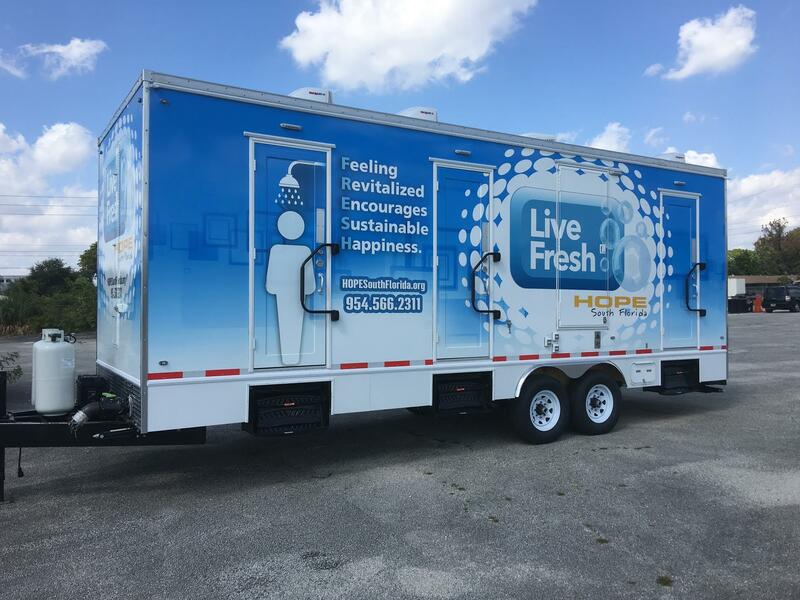 The segment on mobile showers begins at 43:00. 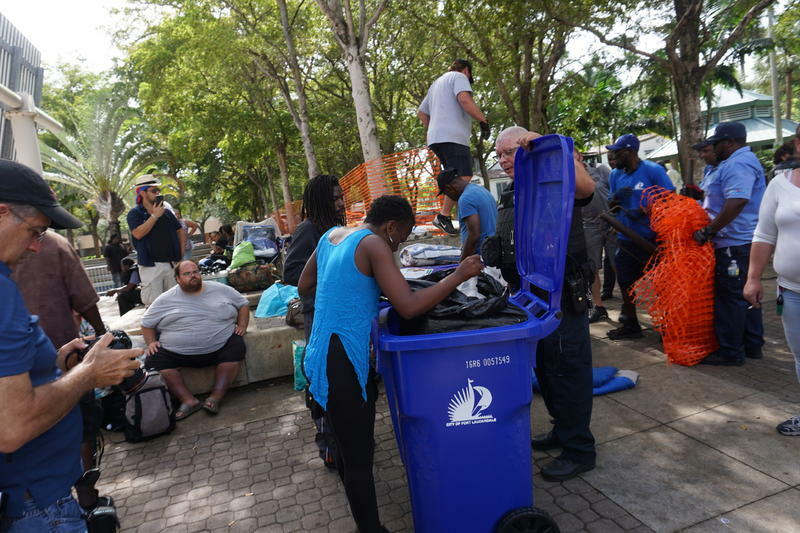 Since last year, Hope South Florida, a homeless services organization, had been offering weekly showers at two locations in Fort Lauderdale and one in Pompano Beach. To continue offering services, Hope South Florida would need to apply for a $200 special events permit that would be valid for 90 days. Fort Lauderdale Mayor Dean Trantalis and other members of the city commission have criticized the move. He joins WLRN’s Tom Hudson and reporter Caitie Switalski on The Florida Roundup. 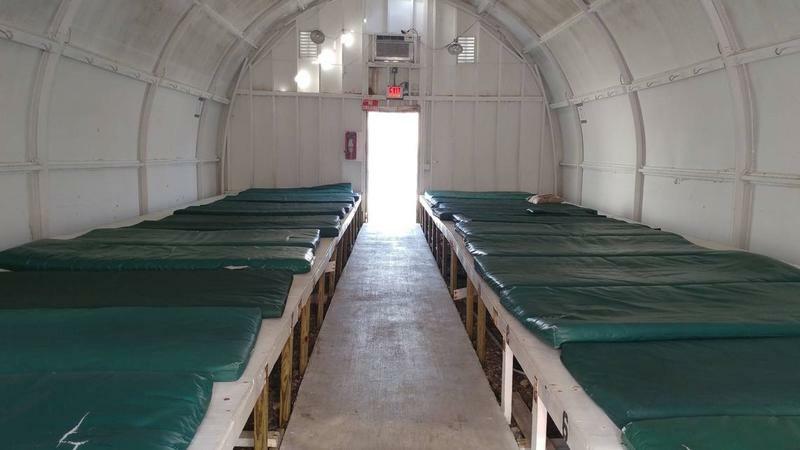 WLRN: Mayor Trantalis, did you know about the showers being shut down? Trantalis: That was news to me, and I think it was news to a lot of people. It's important for everyone to understand the situation that the city is confronted with. I think we're all trying to collaborate now all of the nonprofits and government agencies to work together to try to help the homeless situation. Is there room within Fort Lauderdale ordinances specifically for this mobile shower trailer to move around? Trantalis: We should not be stuck in rules and regulations that would never anticipate a mobile shower unit for helping homelessness. Switalski: The problem with the code is that it says you cannot have a shower operating outside of a structure. So that's the code we're talking about, that is technically being violated by these mobile showers. And certainly the one that just shut down is not the only nonprofit that does take mobile buses around to shower and help homeless people. Before your tenure as mayor in 2014, the city council passed a series of ordinances that made it more difficult for outside organizations to feed the homeless. What is it your administration wants to accomplish when it comes to what has obviously been some difficulty in the city providing this kind of assistance? Trantalis: Every city has a homeless population. 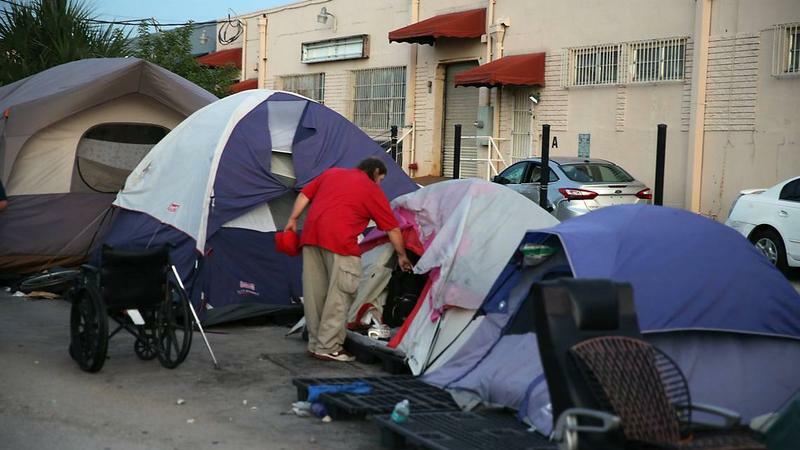 However, unlike other cities, Fort Lauderdale has a plan, working with the county and private nonprofits, as well as for-profit organizations, under a business alliance that we have now formed to try to address each and every individual on a case-by-case basis to take them out of homelessness. We have formed this alliance in order to find permanent supportive housing, in order to find services that are going to try to address the needs of an individual homeless person. You can't just shove homeless people under a rug and think that's going to be the solution. Switalski: I'm so glad you brought up the business alliance, Mayor Tantalis, because that seems to be the biggest sign to me that the city is taking this issue. That it's just come to a head. Everyone's really frustrated. They don't know what to do about it. And so now you have some of the cities' anchoring businesses trying to find more long-term housing solutions for some of the people that are living outside of the Main Library in this tent city. Trantalis: Part of this alliance's mission is to identify apartments that exist within the city limits. To be able to provide permanent supportive housing for these individuals. And we have a separate committee within this group that is engaged already to try to find enough housing to be able to accommodate the groups. And in some cases it will be temporary. And as far getting back to the showers situation, we should have already on the agenda a rule change to be able to accommodate the roving shower situation because this is an absolute necessity for our homeless population to be able to live like human beings and not be relegated to second or third class. So that's on the agenda for the council to consider? Trantalis: We will put it on the agenda. This post was updated after the Aug. 17, 2018 episode of The Florida Roundup aired.